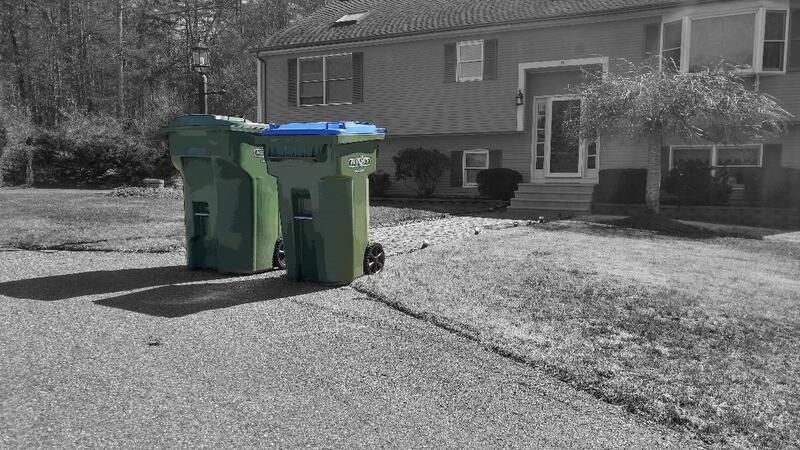 Waste Tech offers its customers unmatched curbside trash service. Our safe drivers are keeping your neighborhoods and streets cleaner. Waste Tech Disposal provides residential solid waste and Sort Free™ recycling services to thousands of families and neighborhoods every day. 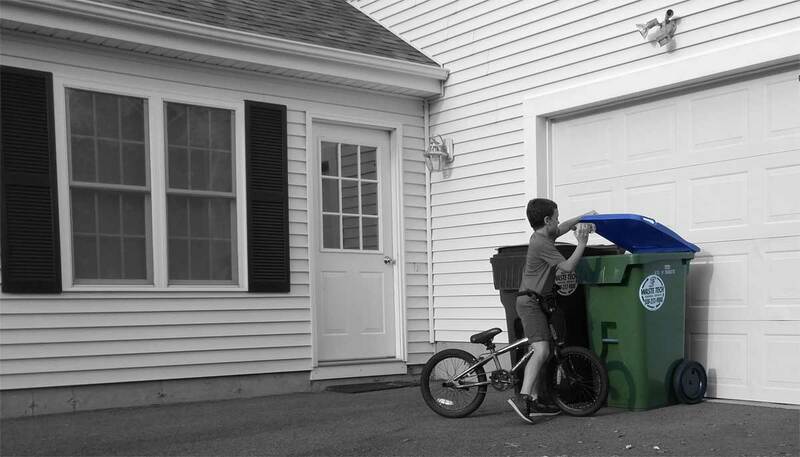 With our new Sort Free Recycling system, recycling has never been easier! No more dump runs, prepaid bags or sorting your recycling here! 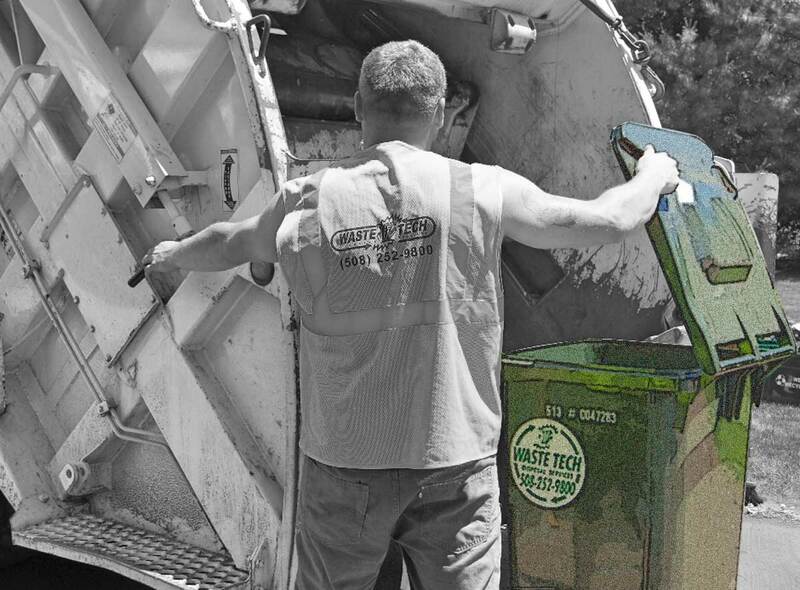 Waste Tech has made trash service for your home easy. Making trash service for your home easy! Getting rid of your trash and recycling has never been easier. 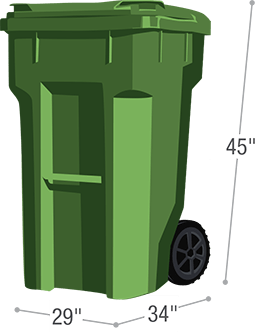 Waste Tech provides carts for your curbside trash service. All you have to do is bring the curbside trash and recycling carts to the curb on your pick up day. Residential trash service does not have to be a chore anymore! Waste Tech understands the importance of customer service and dependability. This is why Waste Tech offers it’s customers a multitude of added service benefits. 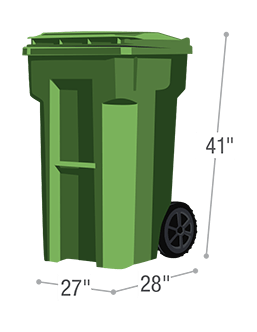 Your curbside trash service is coupled with our weekly Sort Free™ recycling service, bulk item removal and unmatched customer service. Being family owned and locally operated we value our neighbors. We are proud to live and work in the communities our family has serviced for over 50 years. Enter the code firstmonth on checkout to get your first month free!